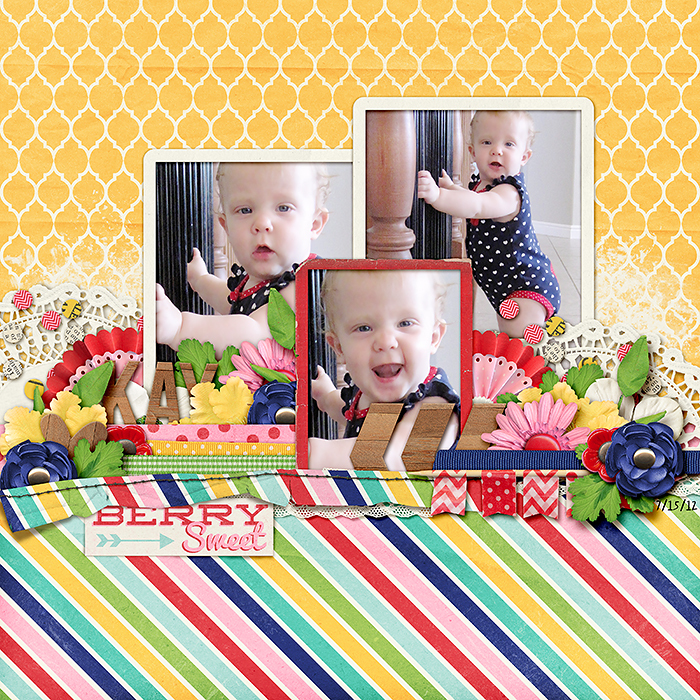 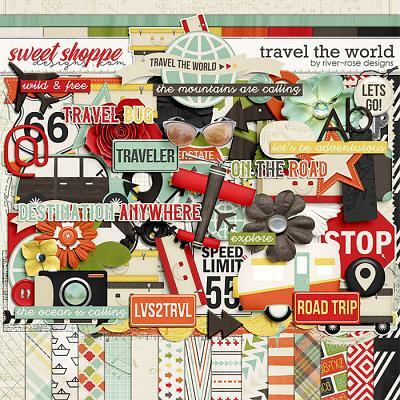 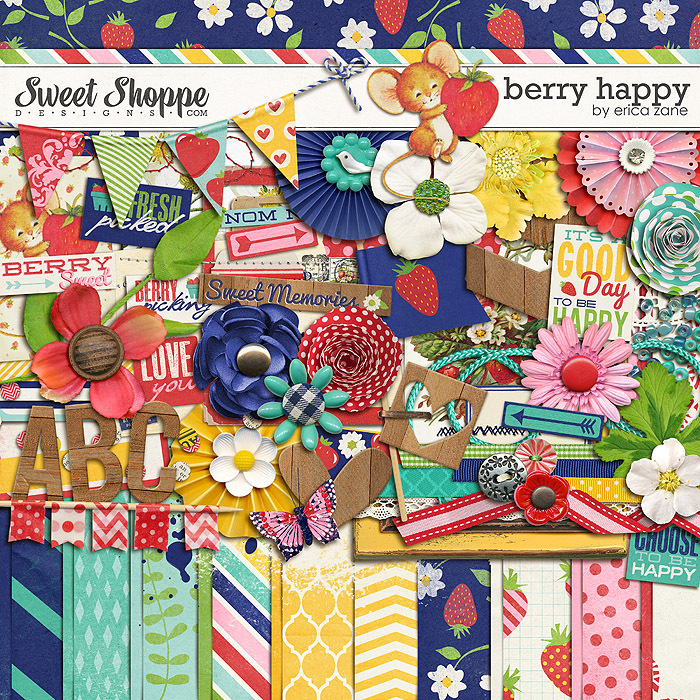 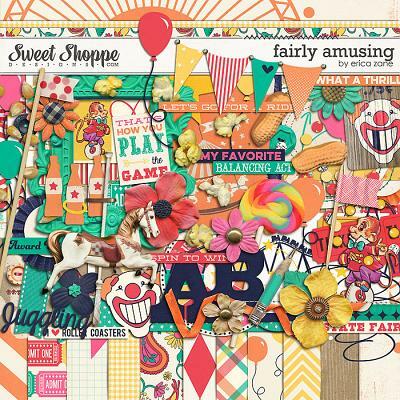 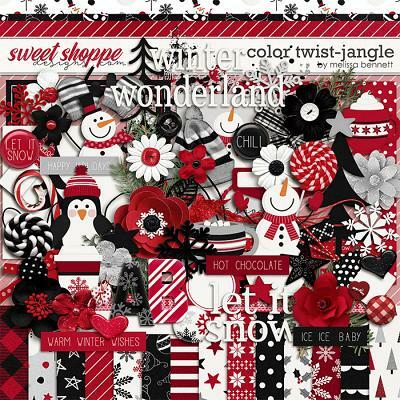 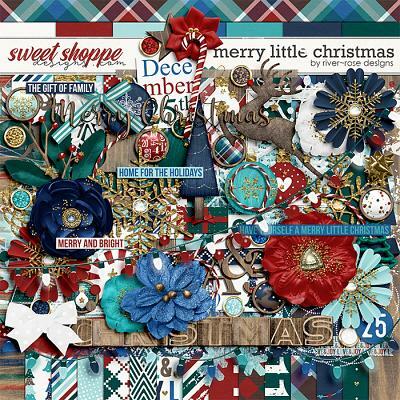 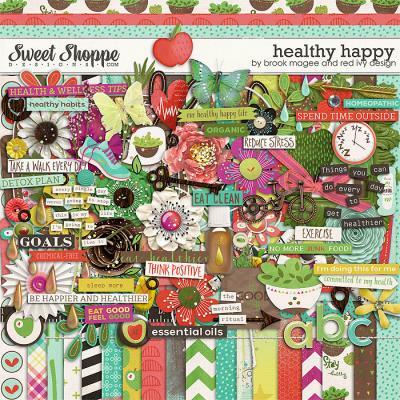 A digital scrapbooking kit by Erica Zane, Berry Happy is a cheerful kit full of strawberries and fun. 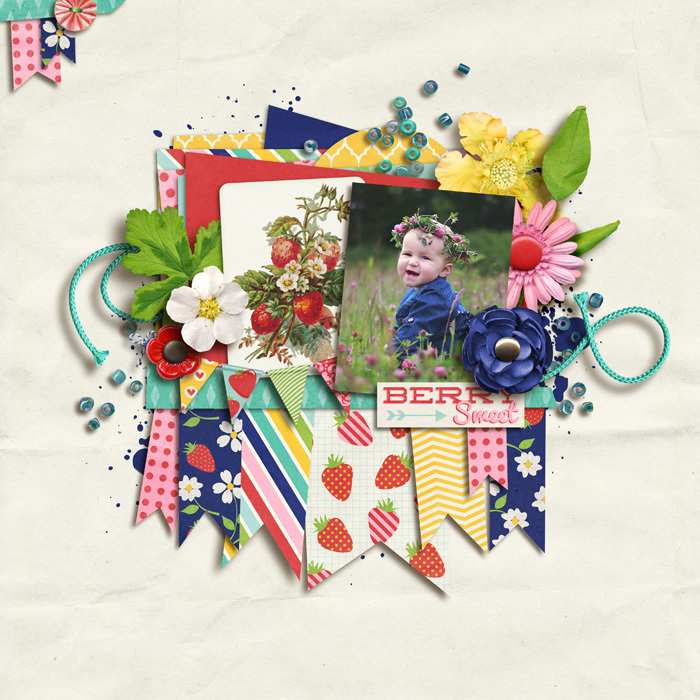 While it would be perfect for berry picking photos, it's versatile colors and variety of elements make it perfect for all sorts of pages! 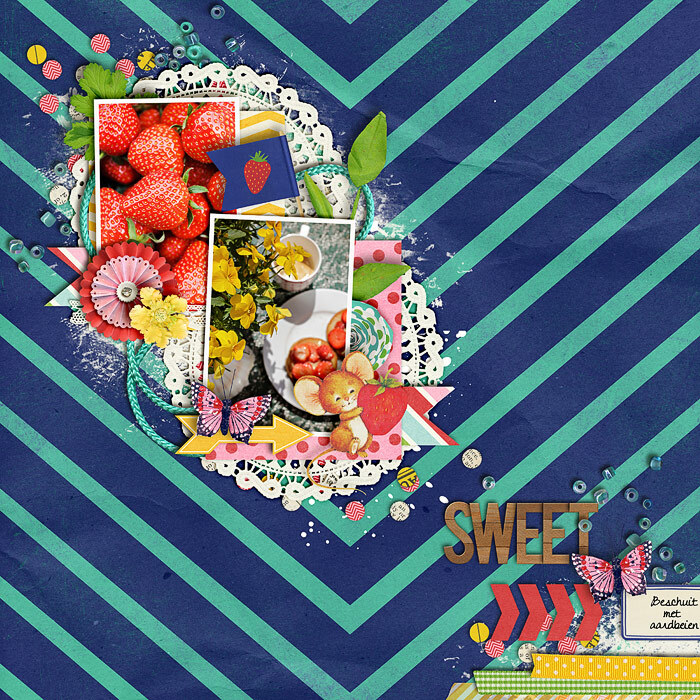 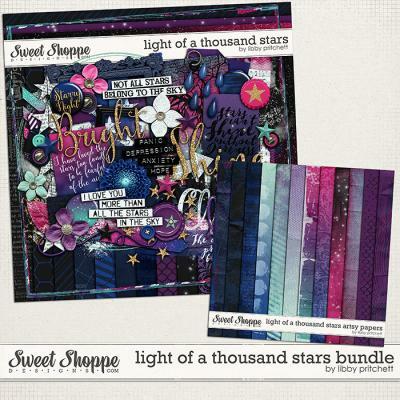 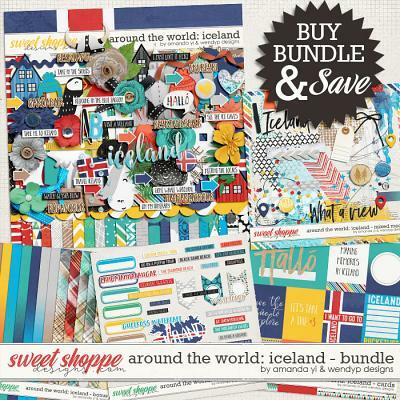 Packed with 18 digital scrapbook papers, more than 65 digital scrapbook elements and a digital scrapbook alphabet (saved as individual .png files), this kit is ready to help you make some happy pages! 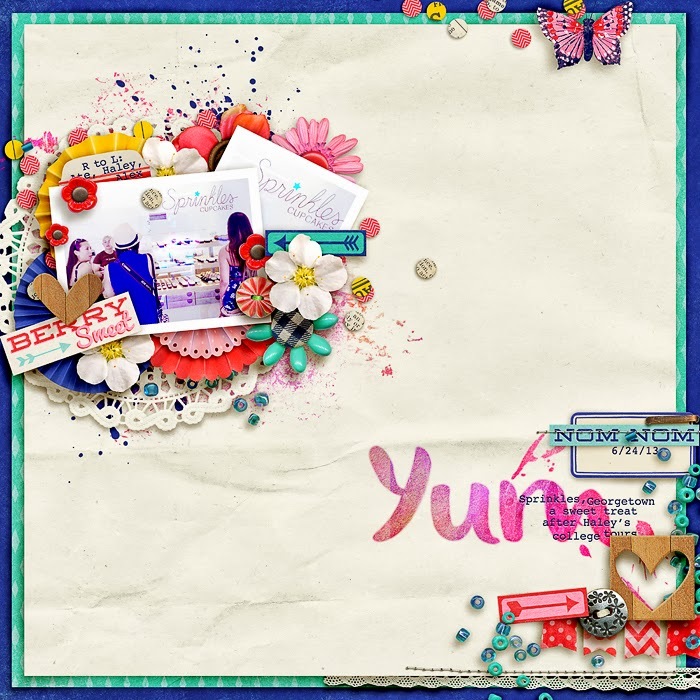 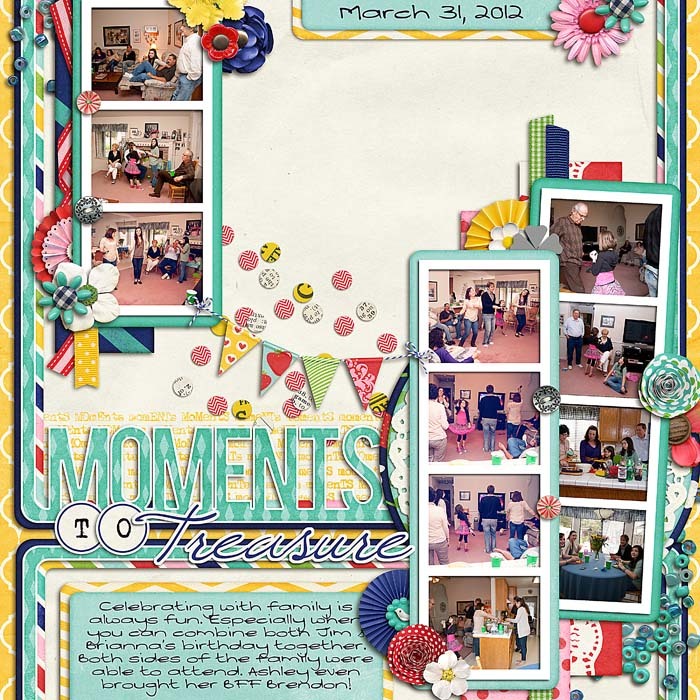 The elements include: 10 flowers, 8 word art pieces, 5 ribbons, 4 frames, 3 sets of stitches, 3 cards, 3 rosettes, 3 pieces of tape, 2 journal cards (3 total), 2 buttons, 2 banners, 2 arrows, 2 leaves, 2 hearts, 2 paint spills, bead scatter, piece of lace, postcard, chevrons, mouse with berry, butterfly, doily, flag, confetti, tag, string, tab and a staple.